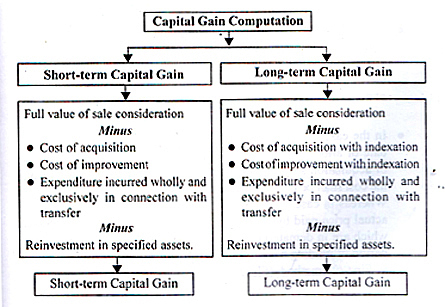 Computation of Capital Gain depends upon the nature of Capital Asset transferred , viz., Short-Term Capital Asset or Long-Term Capital Asset. The Tax incidence is generally higher in the case of Short-Term Capital Gain as compared to Long-Term Capital Gain. 3. From the resulting sum deduct the exemption provided by Sec. 54, 54B, 54D, 54EC, 54G, and 54 GA. The balancing amount is Short-Term Capital Gain. 2. 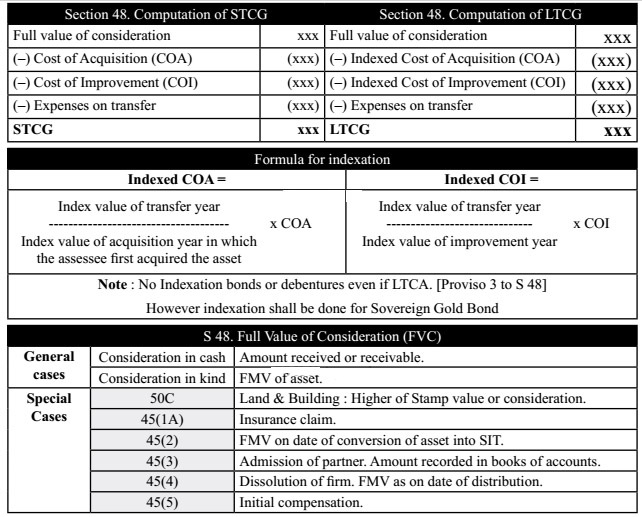 From the resulting sum deduct the exemption provided by Sec 54, 54B, 54D, 54EC, 54G, and 54 GA.
3. The balancing amount is Long-Term Capital Gain. 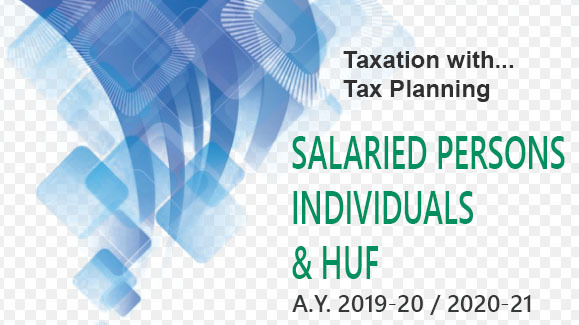 Note : No deduction will be allowed in respect of payments of Securities Transaction Tax (STT) in computing income under the head “Capital Gain”.